HaVACo Technologies, Inc. designs and manufactures superior quality plastic air distribution products including plastic air diffusers, plastic grilles, plastic start collars, and more. Experience the revolutionary plastic 2X2 Supply and Return Lay Ins featuring the one-of-kind Quick Connect System to simplify installation and maintenance. 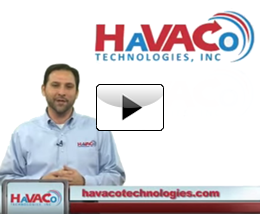 HaVACo Technologies was proudly featured in a segment of "Made in AmERIca, Made Right Here" on WJET/WFXP TV in Erie, Pa! 2'X2' HaVACo Surface Mount Frame allows you to use HaVACo 2'X2' Supply and Return Products in fixed ceilings! 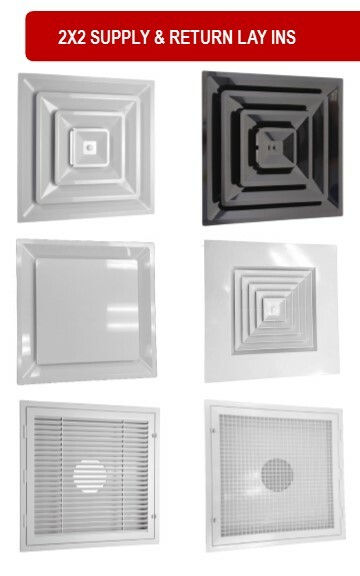 4"X12" HaVACo Spiral Duct Grille features (14) fixed diffuser fins for equal left, middle, right air dispersion.